Welcome to the third year of our exclusive Free Mystery Block of the Month by Pat Sloan! This year Pat's theme is 'The Secret Garden'. 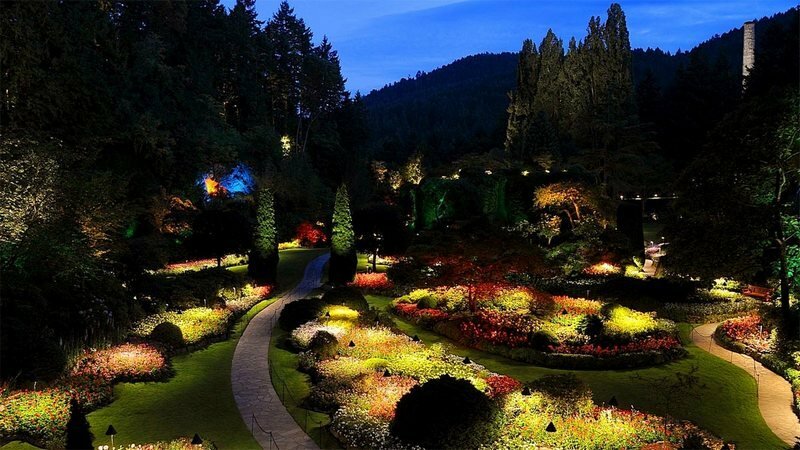 With Block 8 we head back to Canada and explore the Butchart Gardens. The past blocks and supply list are here. Watch the Video as Pat gives us a super Useful Ruler Hack, you will be surprised! Then read below to learn a bit about the park. I love doing the blocks in two colorways so you can see how different fabric placements change up a block. This month's block gives weight to the layout with more color. And I had fun creating more contrast, or less contrast with the inner pinwheels. I thought it would be super fine to ask my Facebook Classroom what their favorite secret gardens were. I got a super cool list of them! 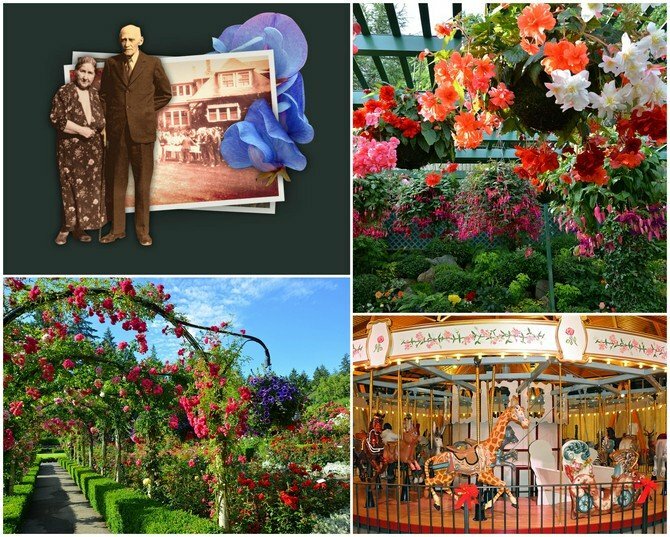 And this month I'm featuring the Butchart Garden because of the story behind it. Veronica T is the one that pointed me to this Garden as a hidden jewel! A wonderful story makes this garden so exciting.. Here is a bit about it from their website. “Robert Pim Butchart was a pioneer in the cement industry during the 1900's. In 1904, he developed a quarry and built a cement plant at Tod Inlet (on Vancouver Island). His wife, Jennie Butchart became the company’s chemist. Close to the quarry, the Butcharts established the family home complete with sweet peas and rose bushes. Thank you Veronica for sharing your favorite Secret Garden!